I hate to admit it, but after sailing two-thousand odd miles to get to Maine this summer I hardly did any sailing when I got there. Almost from the first day I got caught up in land life and before I noticed its passage summer was at its end. So instead of trying to gather a crew to head right back where I came from, I decided to winter the boat in Maine and take the time next summer to explore the coast. I got very lucky with the haulout. Q: I’d like to go cruising, but I’m not so keen on sharks. Do you see many? Are they a problem? 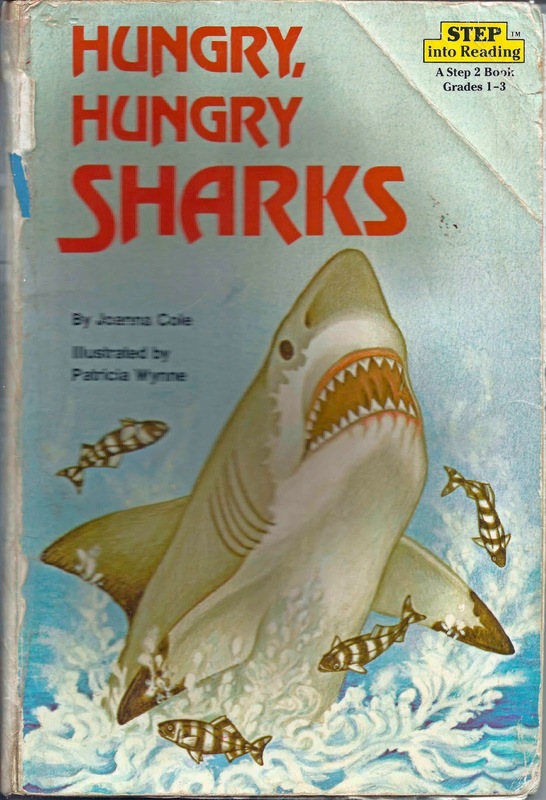 A: Ah, sharks. On my list of Things People Worry About On Our Behalf, they sit second only to pirates. And I understand that. They are strong, fast, and have those excellent triangular teeth that just scream out “higher predator!” The media doesn’t help this image. If you go watching shows with names like Ten Deadliest Sharks, then you are feeding your fears. As my mother would say, don’t put beans up your nose. I just read Sailing Alone Around the World, by Captain Joshua Slocum, for about the tenth time. On this reading I noted that Captain Slocum careened several times on his voyage, usually to paint the bottom. This was long before travel lifts, but being a budget cruiser, Captain Slocum wouldn’t have paid for one anyway. He just found a suitable beach with an adequate tidal range and let nature do the work. Why don’t we careen anymore? Well, thanks for the comments on that last post, Tom Trump, but I think you jinxed us! Or, more accurately, I think I jinxed myself. I’m warm now, drinking a hot cup of coffee (decaf!) in the sommarstuga, after having eaten about 10 ounces of wild smoked salmon and having had 30 minutes in the sauna. Not a bad afternoon, but I’d say deserved after this morning’s near bout with hypothermia. Just as all roads once led to Rome, many cruising sailors now believe that all working lines should lead to the cockpit. The result, unfortunately, is often a pile of multi-colored spaghetti that is hard to manage and actually makes it more difficult to sail your boat. Holy moly. All this chatter from Charlie Doane about abandoned sailboats, and look what Matt Rutherford has turned up in mid-Atlantic. He’s apparently the second person who’s found – and boarded – Wolfhound (ex Bella Luna) in the last two weeks. SALVAGE LAW: Do You Get to Keep an Abandoned Boat? I’ve been posting a bit lately about abandoned boats, and my SAILfeed colleague Clark Beek has rightly pointed out that it is high time I bloviated on the subject of salvage rights. Many people believe that if you find an abandoned boat it automatically belongs to you, and yes, I intentionally played into and exploited that popular misconception in the title of my first post on Wolfhound, the abandoned Swan 48 now adrift 600 miles east of Bermuda. But in fact the law isn’t that simple. I’ve just finished A Voyage for Madmen, Peter Nichol’s excellent chronicle of the original Golden Globe race. In it he recounts an exchange between a young Robin Knox-Johnston and the attending customs officer when Knox-Johnston returns from his round-the-world sail. Asked his port of embarkation and his port of last call he answers, for both, Falmouth, England.